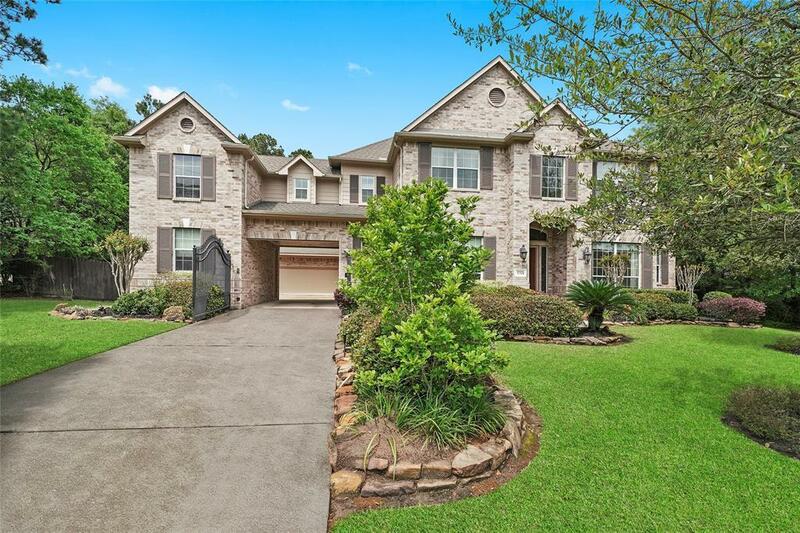 CLOSE TO I-45 and The Woodlands! 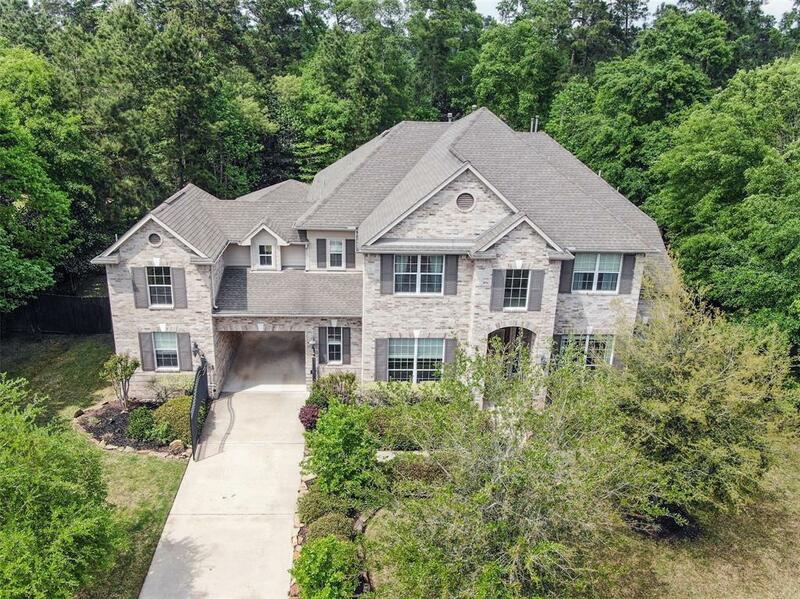 Gorgeous home in Crighton Woods built by prestige builder David Powers on a cul-de-sac lot. 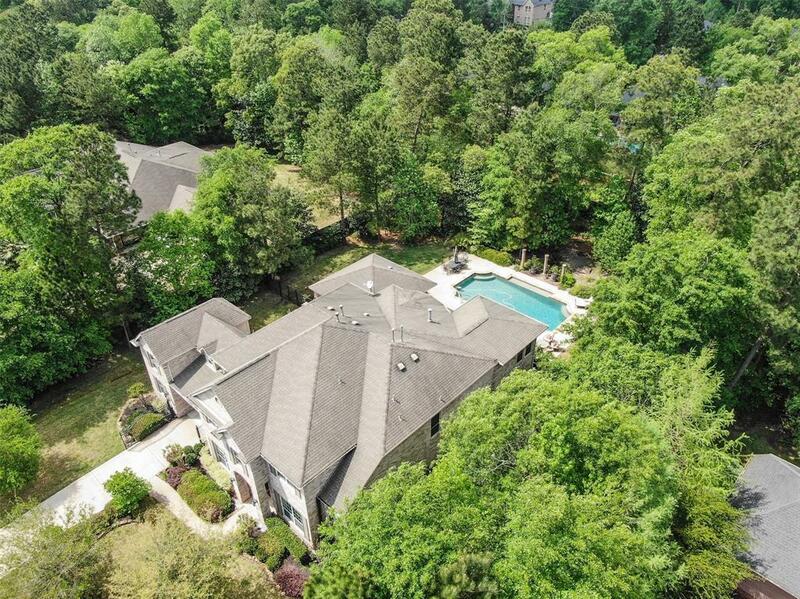 The fenced back yard has plenty of trees allowing for exceptional privacy. Large covered back patio overlooking the pool and spa. Plenty of millwork inside, engineered hardwood, and tile floors. The downstairs master bedroom has an upstairs private loft that could be used as a library or office. 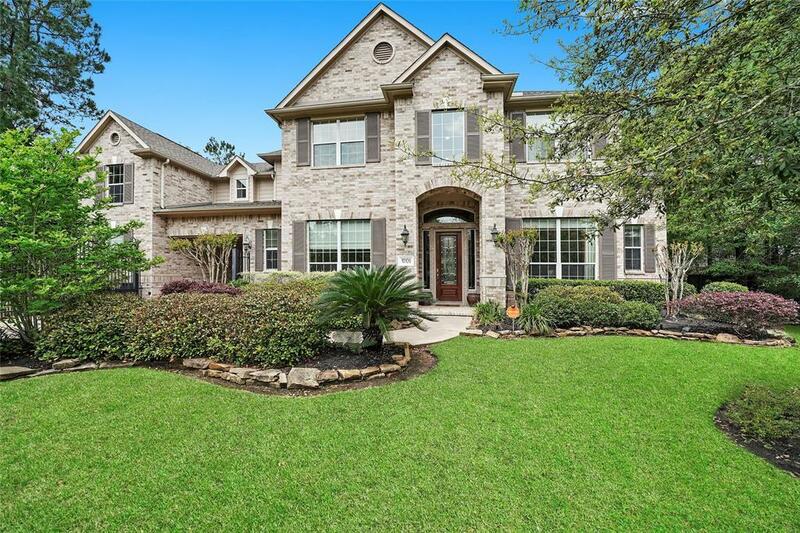 Downstairs also features a study, formal dining, large breakfast room, large living room with custom built-ins, fireplace, large insulated windows overlooking the beautifully landscaped backyard with pool and spa. Upstairs there is a game room AND a media room.